6th International conference is devoted to mobile technologies. In keeping with the best traditions speakers from Silicon Valley, Europe, Asia, and Russia will discuss the trends and innovations in mobile industry. Participants will listen to the success stories, practical cases for businesses, enjoy great networking and much more. Don’t miss a chance to have a great experience! See you at MBLT17! 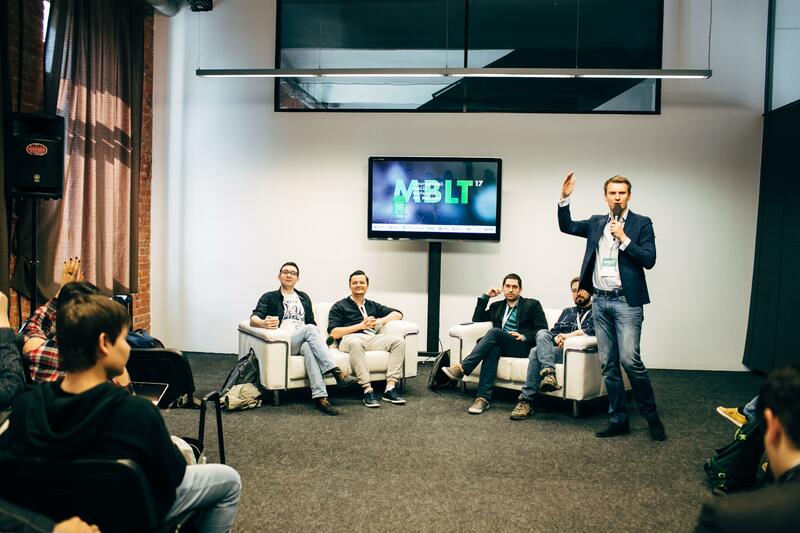 The 6th mobile conference MBLT17 was held on April, 25 in Moscow. The conference has united 700 participants. 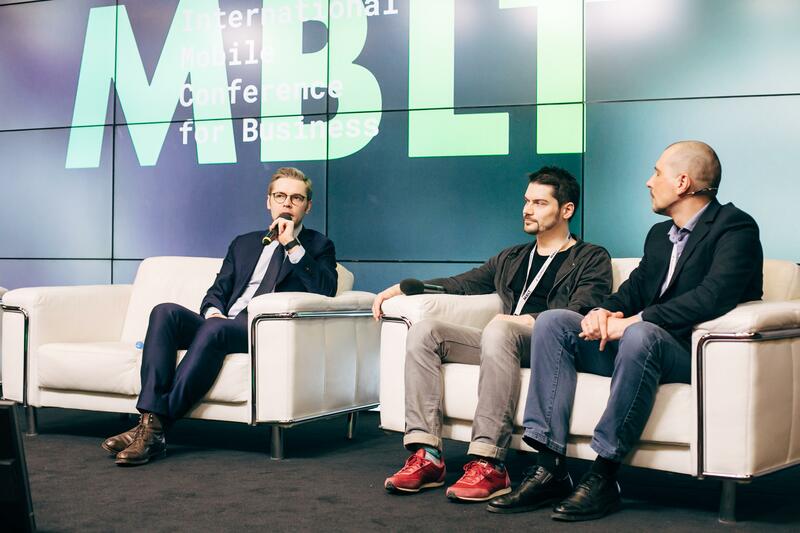 The conference agenda was divided into three flows and consisted of talks, panel discussions and open interviews — MBLT Talks. 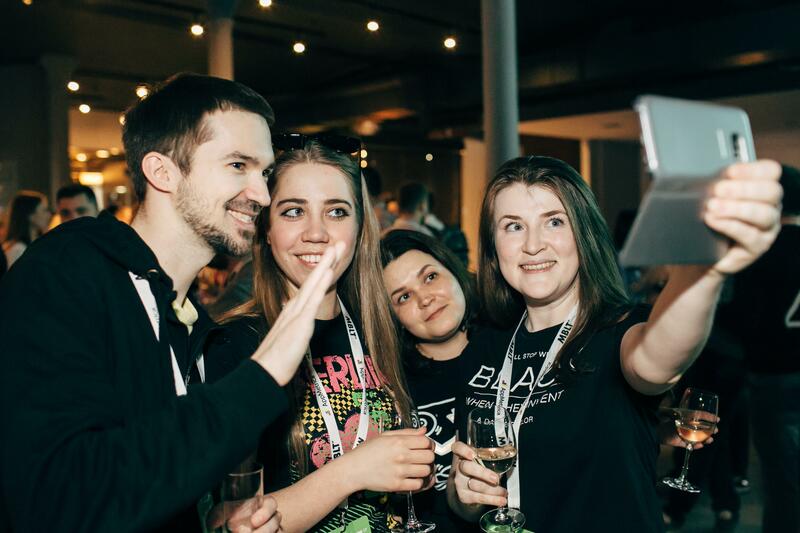 More than 45 representatives of world-famous companies such as Facebook, Google, Shazam, Uber, Tinkoff.ru, Appness, AppMetrica, Branch, etc., delivered talks and shared the successful case studies related to diverse business fields. Fintech, mobile marketing, new approaches to UX design, the specificity of chatbots construction, and mobile-first strategies in development and analytics were the main conference topics. «Lost souls» need some training which would show the users all the functions that the app contains. New features have to be created to stimulate “explorers” and “utilitarians” to use the app more often. «Sharers» represent the most valuable category since due to their activities the app attracts new users. 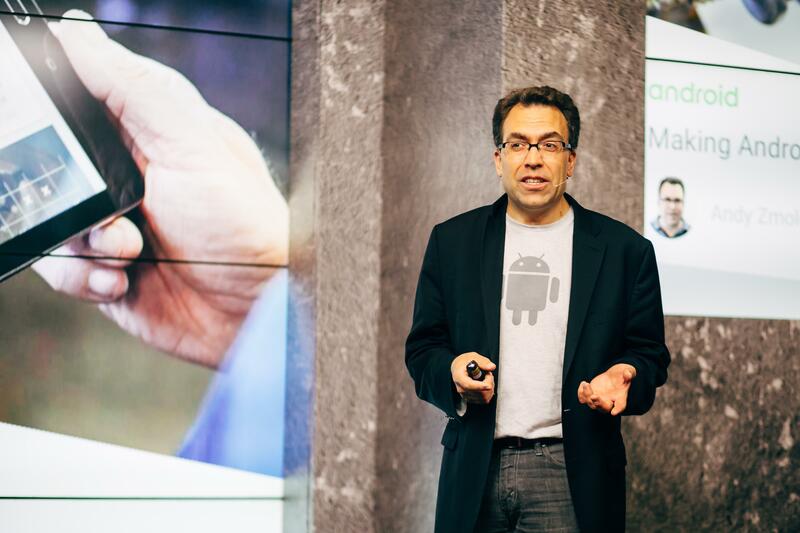 Andy Zmolek, Android Enterprise Evangelist from Google, continued the program and spoke about different mobile technologies that can be used by companies for delivering client services. Andy has mentioned British Gas which allows users to take gas meter readings with one camera guidance, and Open ID project which helps users to create a unified account for different apps. 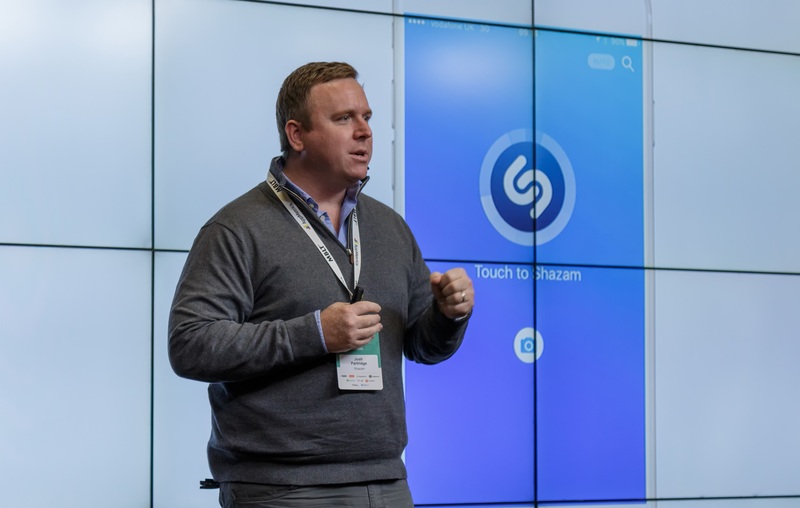 Matt Jones, Head of Mobile Strategy at Manning Gottlieb OMD, has presented statistics and shown that mobile has become the major platform for the digital advertising. According to Matt, there are four main pillars for building a mobile-first business: customer experience, products, marketing, and measurement. 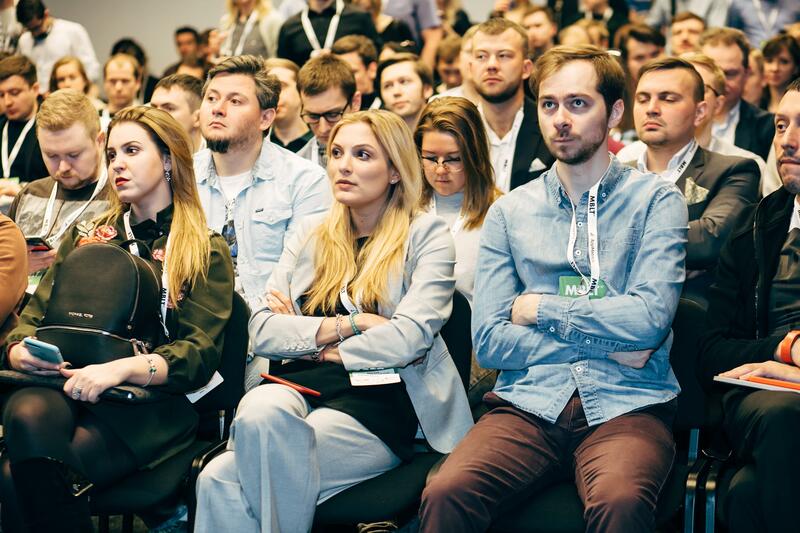 MBLT17 has covered mobile marketing trends. Jane Artemova, VP Clobal Sales at Appness, has shared 10 life hacks to reduce the Facebook traffic costs. Alexander Lukin, Product Manager at AppMetrica, delivered a talk on building an effective push campaign strategy. Emre Aksoy, Branch Ambassador, gave some actionable tips and described instruments to increase mobile app conversion rate. 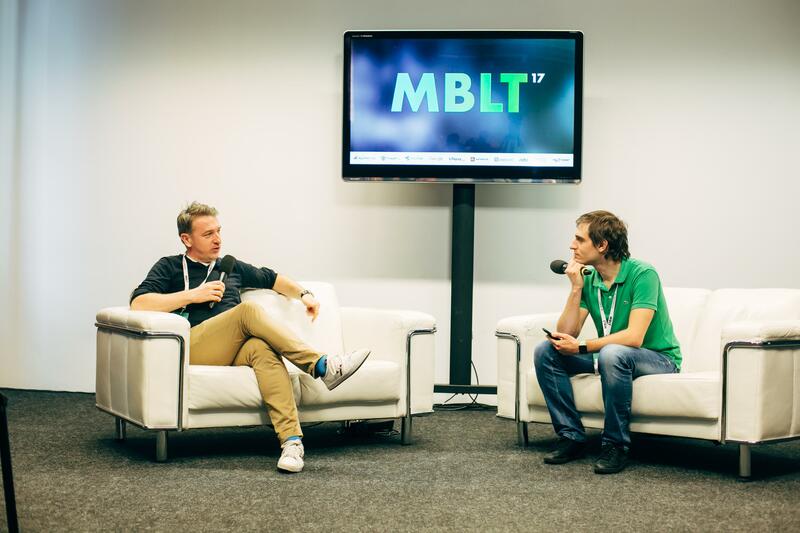 Fintech was one of the hottest topic of the MBLT17. Representatives of the top Russian banks discussed the ways to overcome a stagnation in the development of banking apps in the framework of panel discussion "Mobile Banking — Growth Aspects". Maxim Ryzhov from Sberbank has presented a case study of teaching a mobile app to speak. He has shared the experience of creating a support system for visually impaired users. Due to the cooperation with the All Russia Association of the Blind, the development department has managed to improve the app interface and provide an access to users with a vision impairment. Anna Mikhina from Tinkoff Bank delivered a talk on UX for Daily Banking. Anna has underlined that it is important to understand the limit of the information perception and to minimize the number of decisions made by the user while developing an app interface. Clemen Chiang, CEO at Spiking, has presented the detailed data on the current Asian fintech trends. 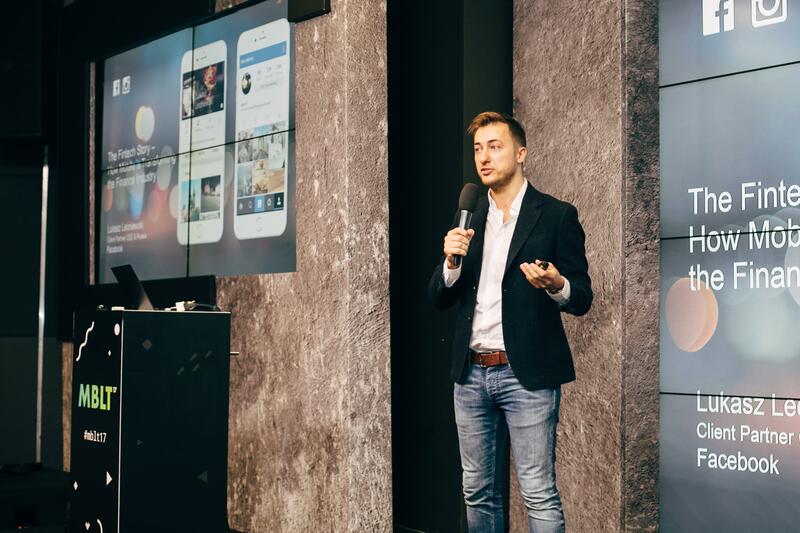 Lukasz Leoniewski from Facebook has covered the opportunities that mobile niche creates for development of financial markets due to the high millennials engagement via their gadgets. The Second conference hall has united the representatives of such companies as Uber, Scorocode, AppsFlyer, Statsbot, Lifepay, App Annie, etc. who have shared their expertise and case studies. Vitaly Bedarev from Uber has demonstrated the way that mobile services transform the transport infrastructure of cities. According to data, 10% of the US millennials decide not to but their own cars. Vitaly supposes that by 2025 shared rides of the autonomous cars that already operate in California will significantly reduce the number of cars on the roads. 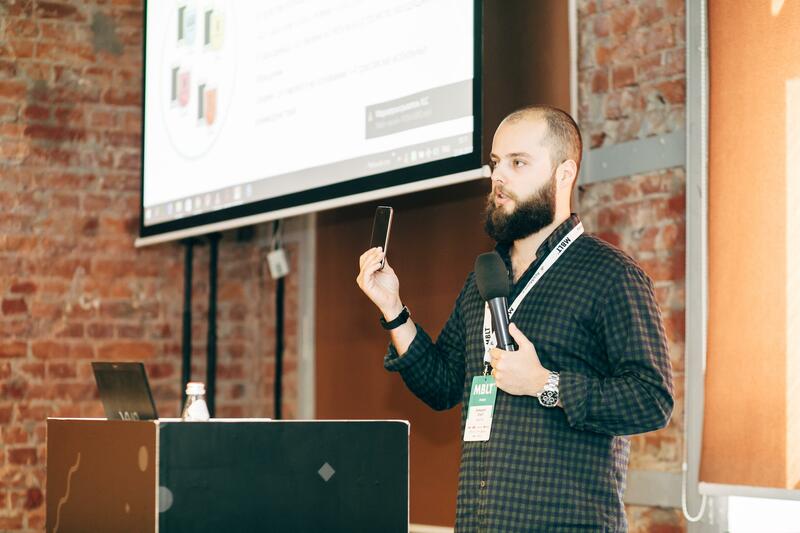 The new approach and metrics that help with fighting the mobile fraud have been covered by Alexander Grach from AppsFlyer. He believes that fighting with three major fraud types, namely, Installs hijacking, Click hijacking & Click Flood, has to be done on the analytics and gadget levels. A UX specialist Nick Babich has shared the main rules of adding animation to mobile apps and presented the functional and entertaining animation roles. 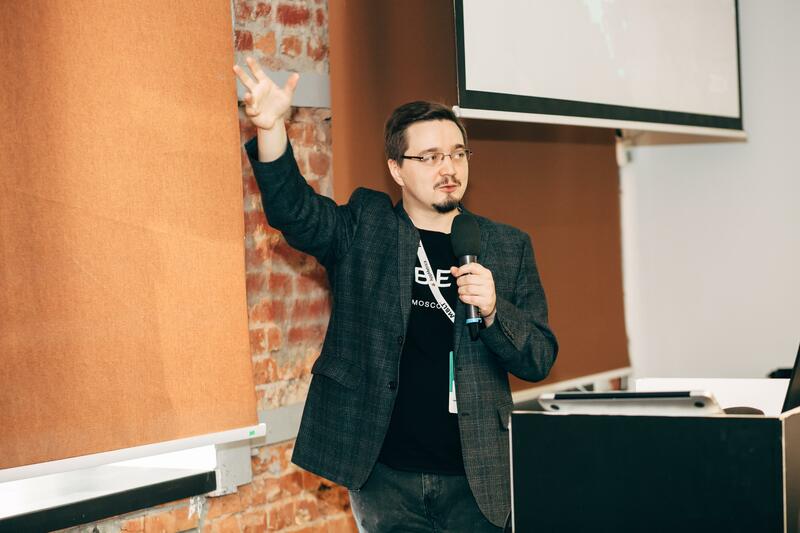 This track started with the panel discussion "How to Make a Bot that Makes Users Stay with You: Technical and Marketing Aspects" held by Pavel Doronin from AI Today. 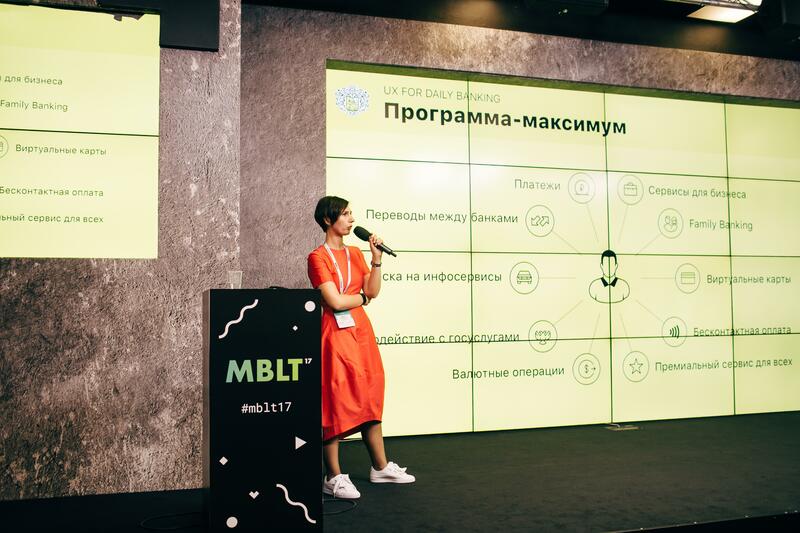 Experts from Statsbot, Usedesk, DialTech and MIPT have discussed the marketing and technical aspects of developing chatbots and answered the numerous questions from the audience. 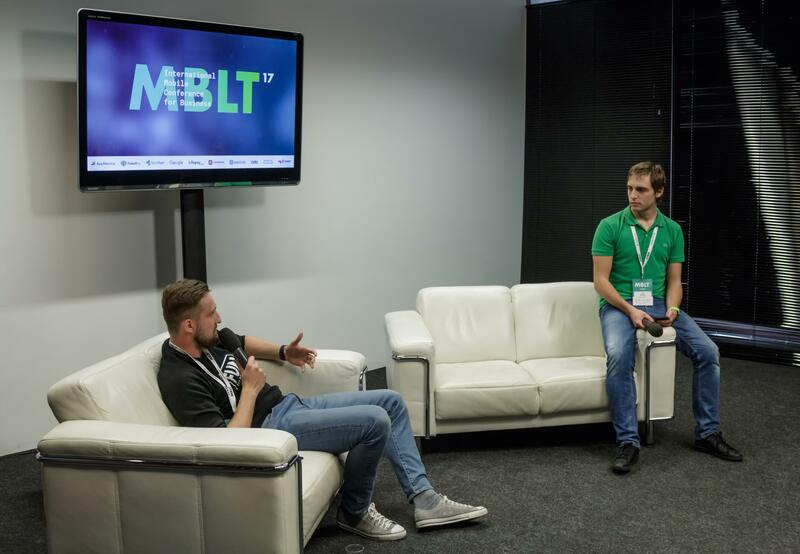 Ivan Kozlov, VP Mobile Products at Aviasales, has conducted 5 open interviews MBLT Talks with the Russian mobile niche leaders from FunCorp, AppsFlyer, Statsbot, Tinkoff.ru and Sports.ru. Ivan has asked provocative questions on competition, principles and the main challenges of building and running a mobile business. 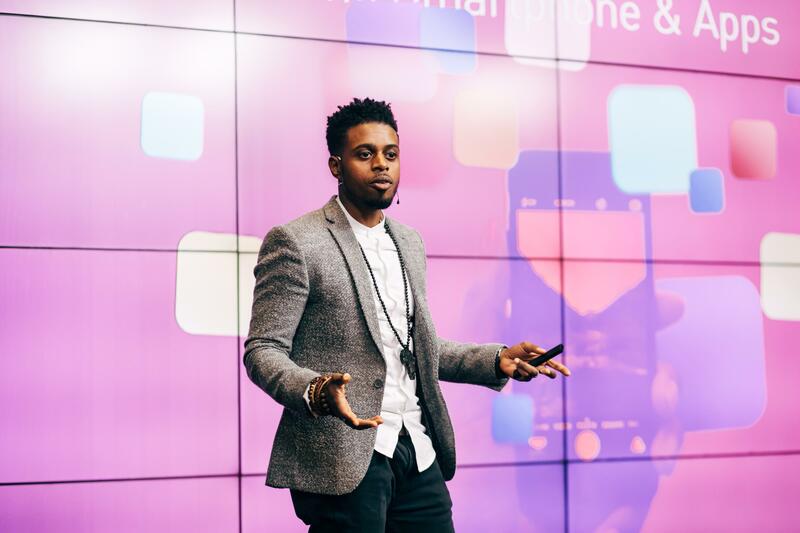 A motion designer from London, Romaine Reid, has delivered a beautiful closing keynote talk and explained the way design and technologies reflect our emotions and feelings. Romaine has underlined the importance of empathy and human approach to the interface development. After the official conference program, the participants had a chance to relax and chat at the after-party. As usual, the MBLT17 has become a platform for experience and knowledge exchange, a place to meet colleagues and establish new contacts. Panel Discussion: "Mobile Banking — Growth Aspects"
Panel Discussion: "The Present & Future of User Acquisition"
Application of IT-solutions to the Fitness Industry: the Present and the Future. Development & Integration: How to Save with PaaS? Panel Discussion: "How to Make a Bot that Makes Users Stay with You: Technical and Marketing Aspects"